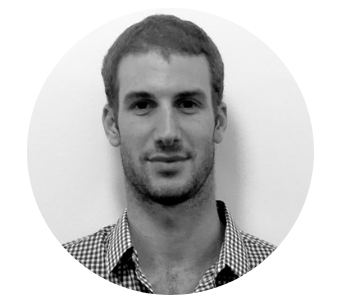 Salvador Bentolila has traveled the world, engineering and implementing water solutions. But it was a trip to Kenya last summer that really drove home the importance of his work. 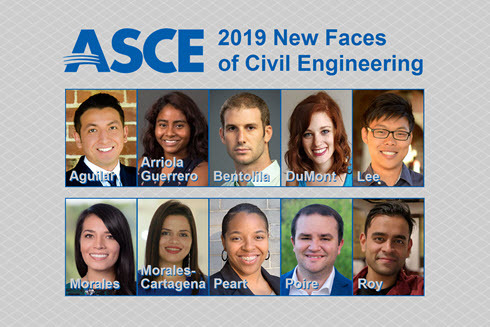 Bentolila, a water/wastewater engineer for AECOM based in New York, has turned his various experiences around the world into a passion for clean water, and ASCE has honored him as a 2019 New Face of Civil Engineering. Bentolila’s trip to Kenya came about through an Engineers Without Borders group at AECOM. Bentolila joined the team in February 2017 and quickly took on leadership roles, doing everything from fundraising to design work. Last August was the game-changer, though: the onsite visit to install a rainwater harvesting system the team had designed for a Kenyan school serving 250 students. While the trip to Kenya inspired Bentolila in new and important ways, it certainly wasn’t his first experience abroad. He has essentially been a citizen of the world his entire life. Born and raised in Venezuela, Bentolila studied civil engineering as an undergraduate in Haifa, Israel. In between, he spent a year in Shanghai, learning to speak Mandarin. After completing his degree, Bentolila had job opportunities in both Panama and Israel. He decided to work as a design engineer for a water consulting firm in Tel Aviv, a city that won his heart. Because Bentolila wanted to develop his skills further, he left for New York and earned a master’s degree from Columbia University in 2015. With education, work experience, and perhaps most importantly, his service work in Kenya serving as a foundation, Bentolila is primed to pursue his ambitions. 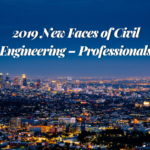 He’s also sharing his knowledge as a mentor in ASCE’s new Mentor Match program. 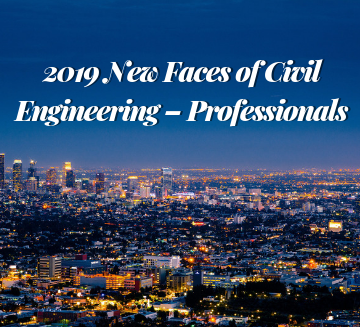 “Right now, I’m really passionate and motivated about working for the projects I’m involved in, which collectively serve to improve the water quality of New York City,” Bentolila said. “We’re upgrading the wastewater treatment facilities here in the city. Connect with Salvador on Linkedin.